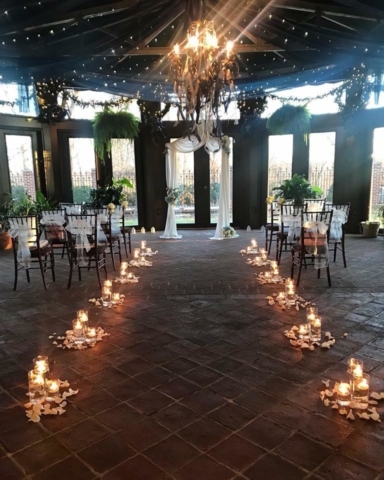 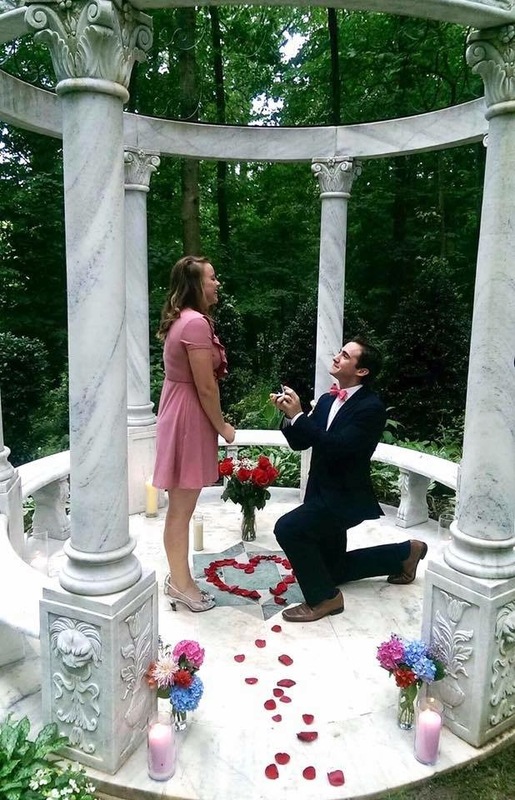 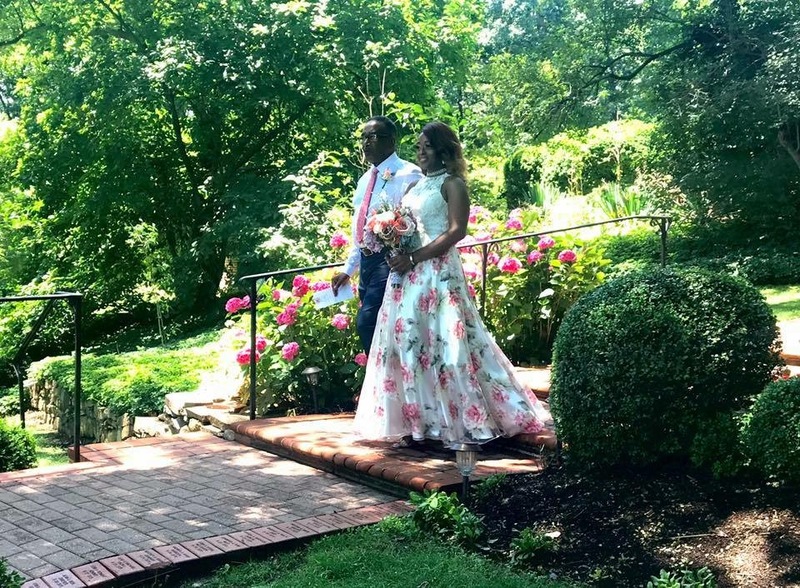 Plan your Simple and Sweet Ceremony or Elopement Getaway at Gramercy Mansion and add a professional wedding ceremony photography package to capture your special day! 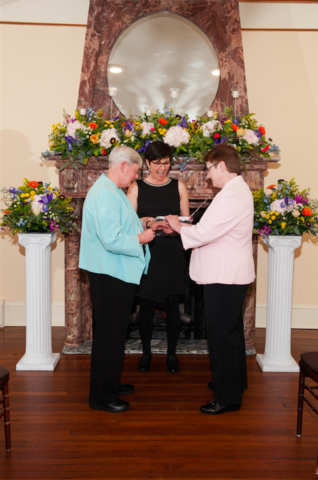 Small wedding ceremonies are personal, heartfelt and romantic. 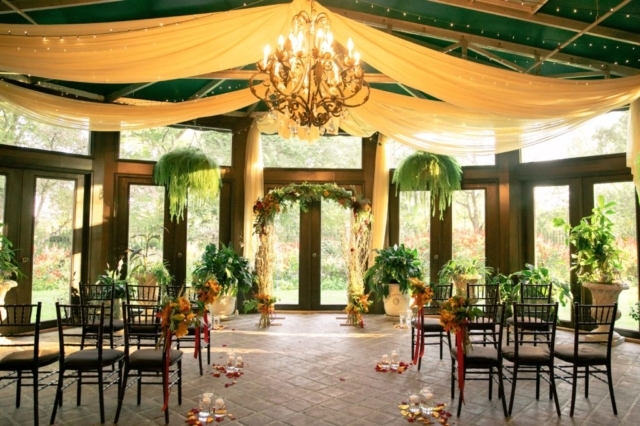 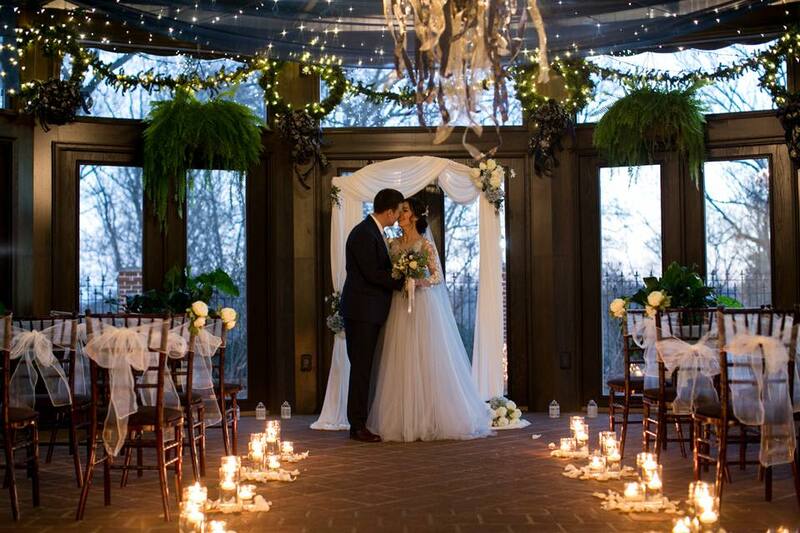 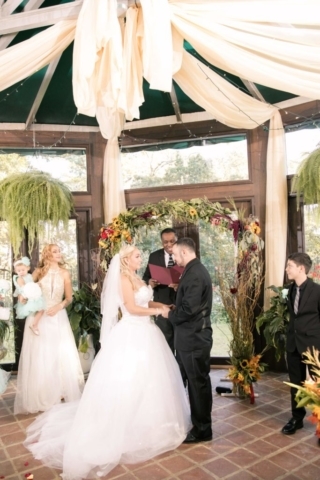 Share the beauty of the day with family and friends following your intimate ceremony. 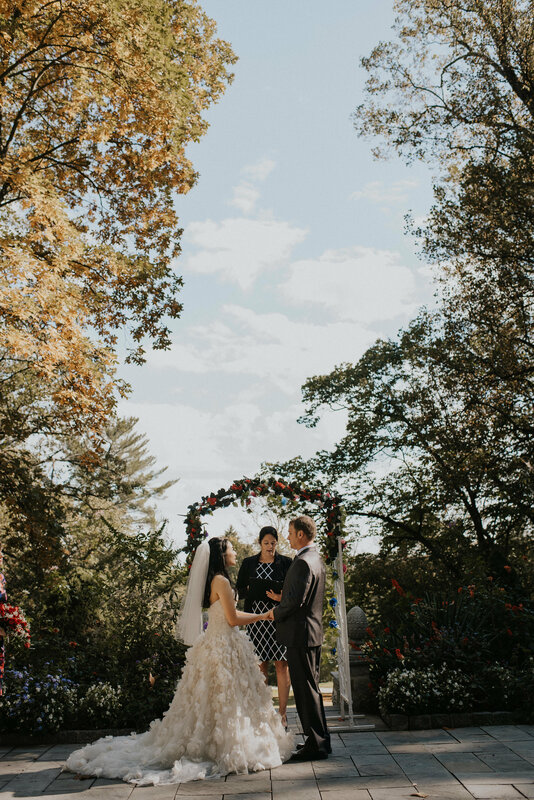 The professional wedding photographers at both John Zito Photography and Amanda MacPhee Studios are talented, experienced and offer a terrific value for our couples. 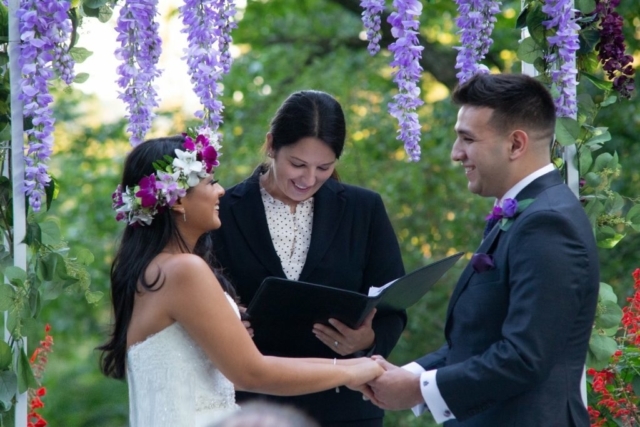 Gramercy Mansion’s wedding ceremony photography package includes the services of a professional wedding photographer for one hour – before, during and after your ceremony. 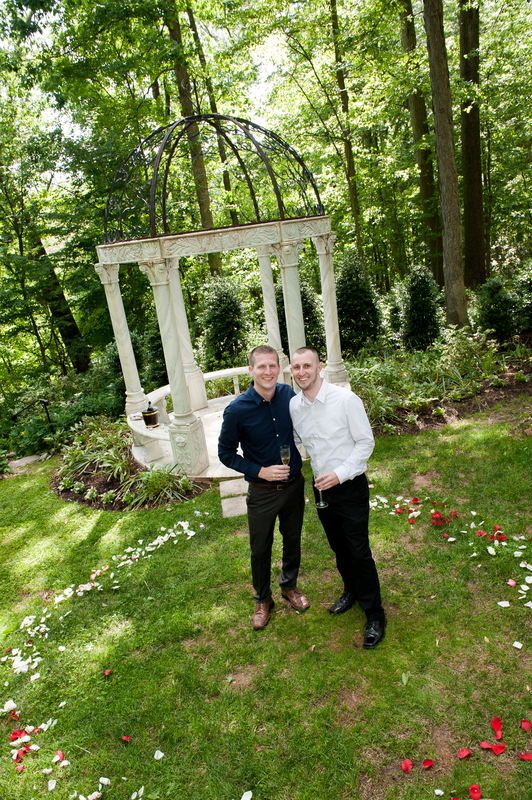 Getting ready, first look, ceremony, and post-ceremony portraits are also available options. Couples receive access to full-size downloads and all photo rights for 150 – 200 images.